Real or cask ale is enjoying a huge revival in the UK and is rapidly shedding its beardy, old man with a misguided penchant for socks and sandals image. According to CAMRA, the Campaign for Real Ale, the number of breweries has grown from 1,540 last year to more than 1,700 this year. That's three new breweries a week and nearly all of them are cask ale producers! Why you ask... well you can get so many styles of ale in cask. Anything from a draught stout to blonde summer ales, or a malty IPA. Cask also allows for experimentation, short runs and seasonal brews to keep the customer interested. 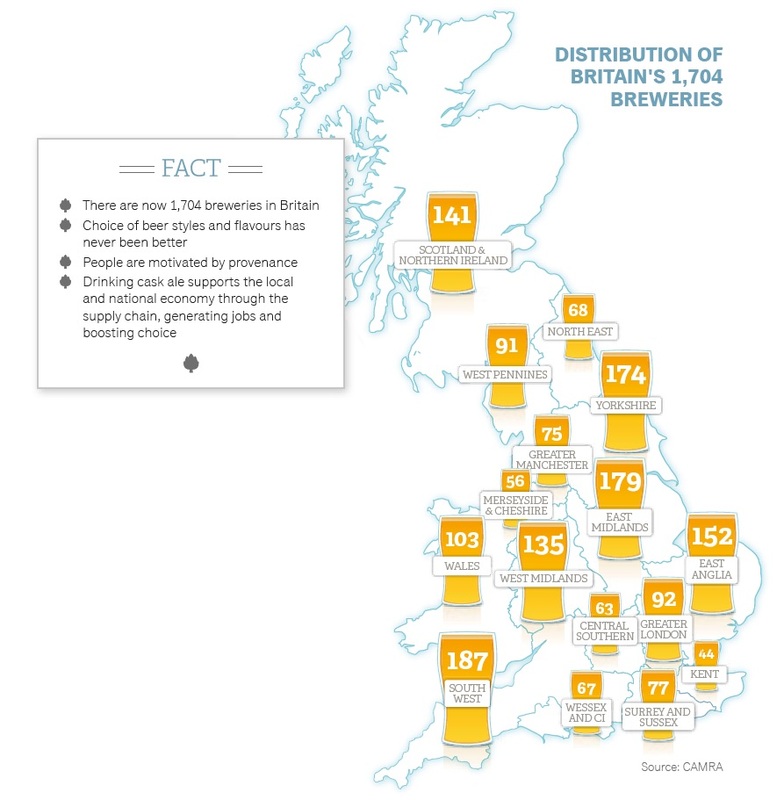 The burgeoning variety of beers from the country's regional and local brewers produce some 10,000 different cask ales a year. The choice of styles and flavours available to drinkers up and down the country has never been bigger and never been better. Important to bar managers it has been researched that 69% of cask drinkers recognise that range and flavours have never been better! Did you know that cask drinkers spend over £1,000 a year in pubs - more than any other drinker! They're also the most loyal to pubs. Pinpointing reasons for the growth, 46% of licensees say sales are up because their pub has a reputation for selling beer in great condition. Offering consistent quality is also a key sales driver according to 44%, proving that training and increasing staff knowledge on handling cask can have a significant impact on a pub's bottom line. They also spend significantly more per trip than other customers. Their contribution to pub tills (on drinks and food) of almost £1,030 a year is a whopping £240, or 30% more than the average pub-goer spend. When it comes to 'big nights out', cask drinkers are the top spenders among beer drinkers, with nearly a quarter prepared to spend £50 or more. People are drinking ale and getting excited about it. 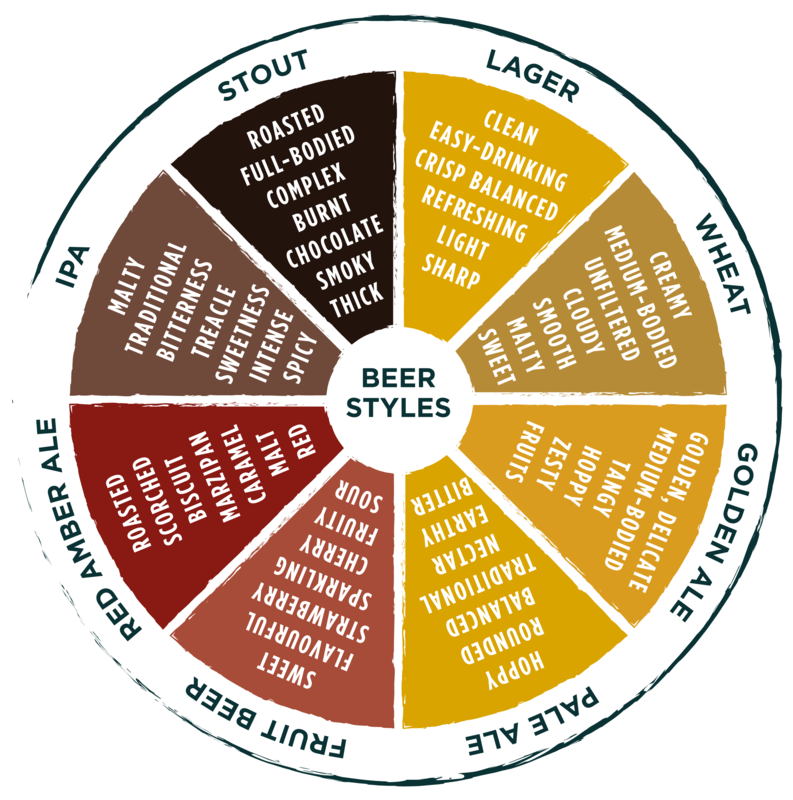 Check out our range here to offer your customers the tastiest cask brew around!